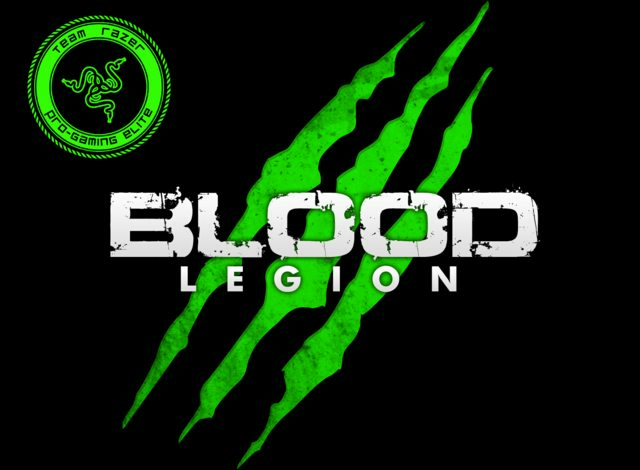 Blood Legion • View topic - Blood Legion now a part of Team Razer! Blood Legion now a part of Team Razer! Here we are, about to step into another progression tier and yet again push everything to the limit. Siege of Orgrimmar looks to be more of a marathon than a sprint. After months of PTR testing and more spreadsheets than I would like to admit, we are as prepared as we will ever be and just ready to get in and get busy. Going into this tier we have more motivation than ever. Our new partnership with Razer along with a strong roster have us chomping at the bit to get in there and get things started. Hopefully it turns out to be a good race between our European and Russian friends. We are looking forward to the competition and seeing who can pull off the finish for World First. Re: Blood Legion now a part of Team Razer!